Whether you are teaching English language learners or want a fun app to expand your Spanish vocabulary, Making Camp Bilingual fills the bill. 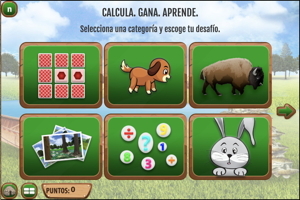 Packed with videos and activities, players practice multiplication and division skills while learning math problem-solving strategies. They’ll also be introduced to Native American history. 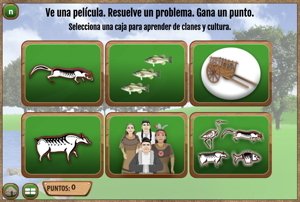 Earn points by solving math problems and answering social studies questions in the village-building simulation game. Playable on the web? Yes. click here.